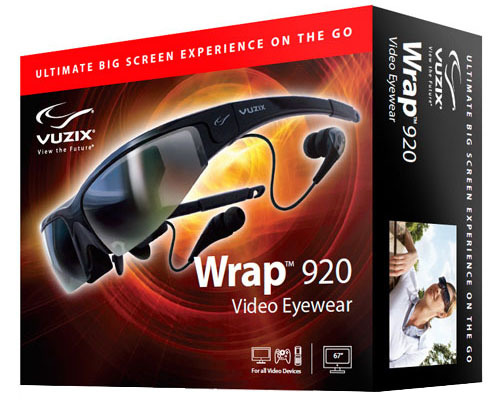 You should already be familiar with Vuzix and their 3D Video Eyewear since GeekAlerts has shown you the Wrap 310XL and even did an awesome giveaway with it. 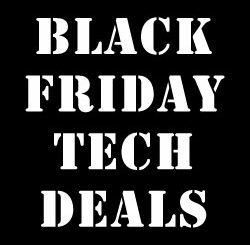 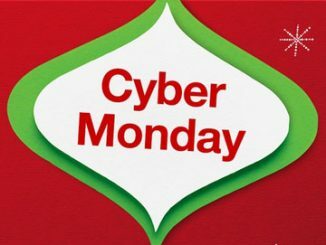 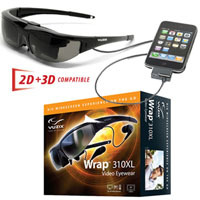 Well, Vuzix just announced that they will offer a $50 discount on the Vuzix Wrap 920 on Cyber Monday. 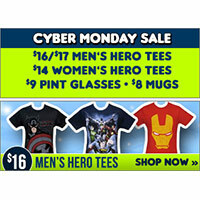 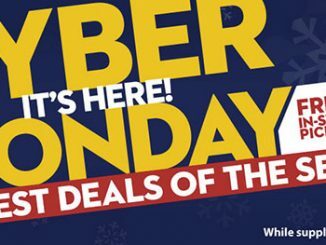 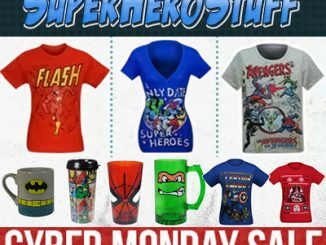 The Vuzix Wrap 920 Cyber Monday Sale is sure to stir up some serious interest. 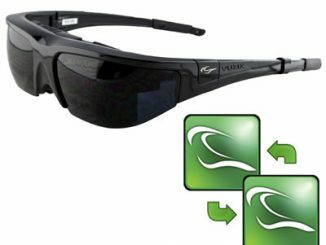 The Wrap 920 offers a virtual 67-inch screen as seen from a distance of 10 feet with the comfort of eyewear that you can enjoy anywhere. 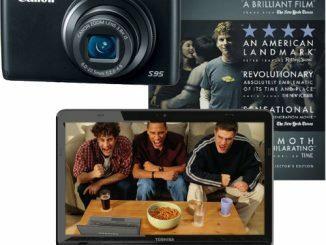 Enjoy crystal clear 2D & 3D video when you are stuck on a plane or short on TVs because relatives have invaded your home. 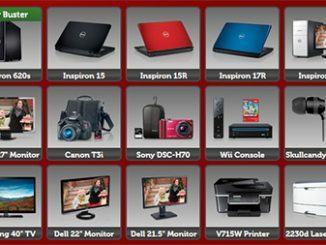 Simply connect the Wrap 920 to any NTSC or PAL audio/video devices with video-out capabilities, and you will be on your way to watching your favorite shows in private and with the visuals of a big screen HDTV. 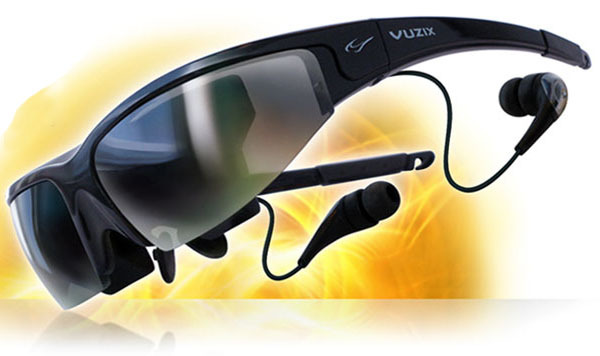 As an added bonus, Vuzix 920 also supports all your favorite 2D and 3D videos from YouTube. 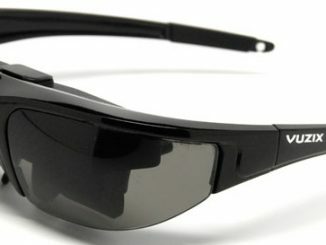 The Vuzix Wrap 920 will be available on Cyber Monday, 11/28/11 at Vuzix.com for $249.99.